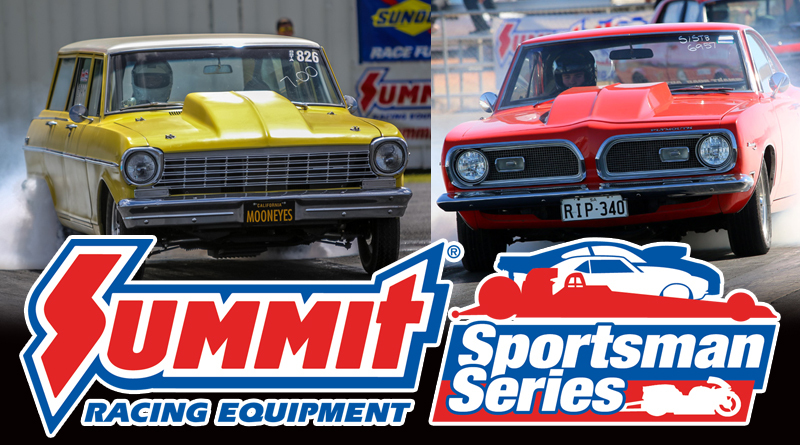 The final round of the 18/19 Summit Racing Equipment Sportsman Series will be held at the Perth Motorplex this Saturday and Sunday (April 6 and 7). Jennings currently leads the way on 280 points ahead of Karanovic (190), Rodney Kerr (180), Michael Bridges (170) and Tony Barbara (160). Adelaide’s Jennings took out his maiden ANDRA Christmas Tree with victory at the South Coast Nationals. 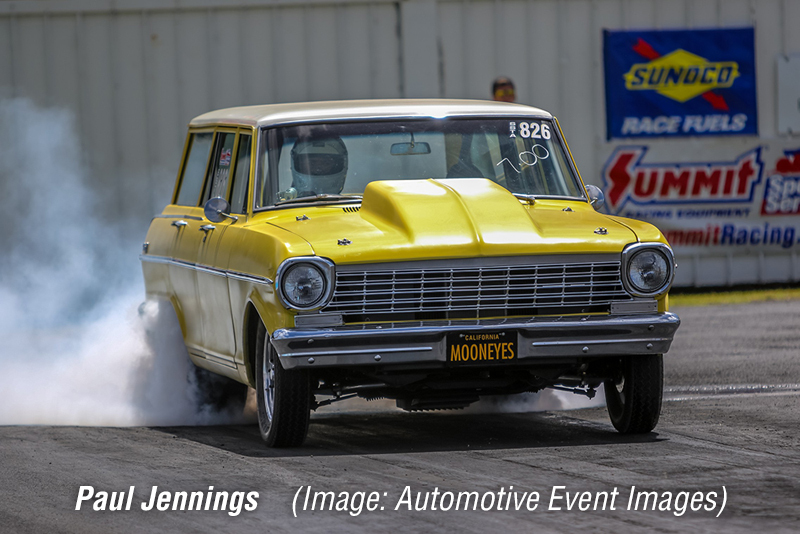 “This was never a position I ever thought I would be in – I started out the season planning to just race the rounds in Mildura and Portland, in the hope of winning an ANDRA Christmas Tree,” Jennings said, who is supported on-track by Norwood Automatics, Adelaide Car Transport, Smart Road Auto Wreckers, Smart Road Towing, J&J Products and Work and Play Trailers. 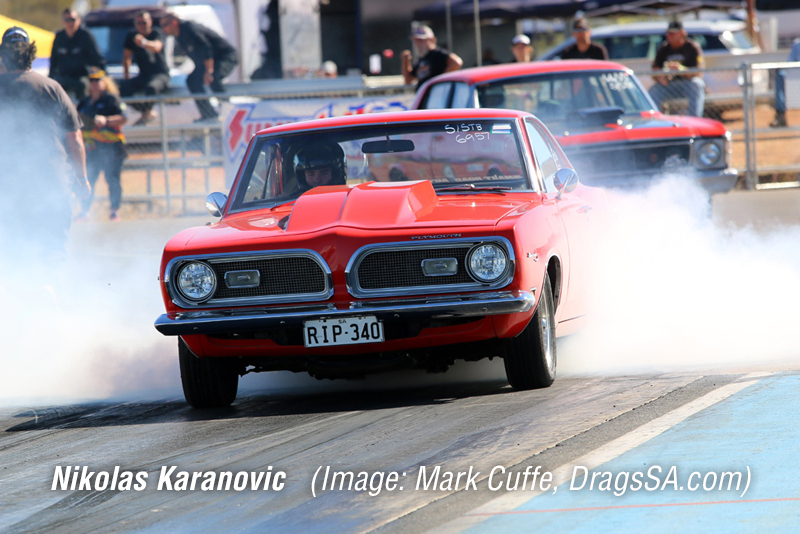 “Super Street is a really tough bracket and it will be no different at the ANDRA Grand Finals. Every round is tough but there will be no more pressure on me at this event than at any other round. 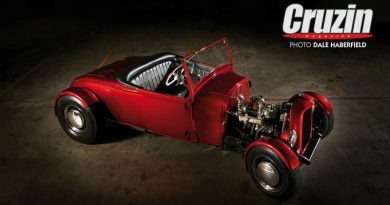 “I would never be in this position without the help of Ford and Kath from Adelaide Car Transport for helping me get the car over to Perth and also my brother and Steve Hunt for driving it over – if it wasn’t for them and my parents it wouldn’t be possible, I just hope they remember to bring it back to Adelaide!” he laughed. St Agnes (SA) racer Karanovic’s breakthrough victory came at Alice Spring’s Desert Nationals. “I certainly wasn’t expecting for this to happen – I am pretty stoked already as my main goal heading into this season was to improve my championship result of last season which was fifth!” Karanovic said. “The championship is definitely on my mind but unfortunately I didn’t do so well at the last few meetings, losing some very close races, which saw me unable to gain some points which has made the task very difficult. 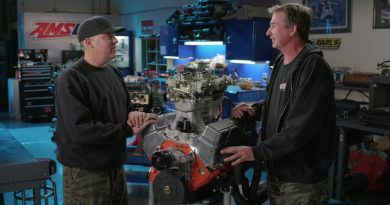 “I am feeling some pressure ahead of the ANDRA Grand Final as it is a very tough field to face – all of the Super Street racers are very competitive and they can’t be taken lightly. 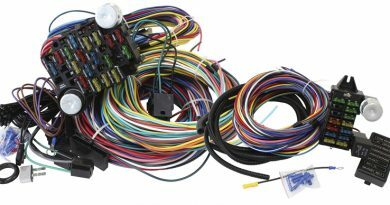 The competition is definitely very intense in the bracket with every single racer you line up against sure to be competitive which is great, as it makes for very close racing. “It is fantastic to be in the championship hunt alongside two other South Australians, Paul Jennings and Michael Bridges, as well. 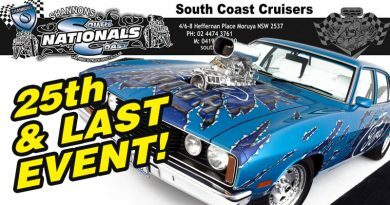 “I would really like to perform well for all of my family, friends and crew as well as my valued sponsors, without them I wouldn’t have had the chance to race at the ANDRA Grand Finals,” he concluded, thanking Damiani Premium Hay, Gawler Mechanical, Marty from UD Designs, Fresh Fruit for You and Wayne Cleaning Systems for their on-going support this year.